Danny Goldberg was the manager of Nirvana in the early '90s. Now, 25 years after Cobain's death, Goldberg has written a book about his experience with Nirvana. Danny Goldberg was the manager of Nirvana in the early '90s when the band's second album Nevermind exploded onto the scene and disrupted the music industry. During that time, he became close with the band's lead singer, Kurt Cobain. 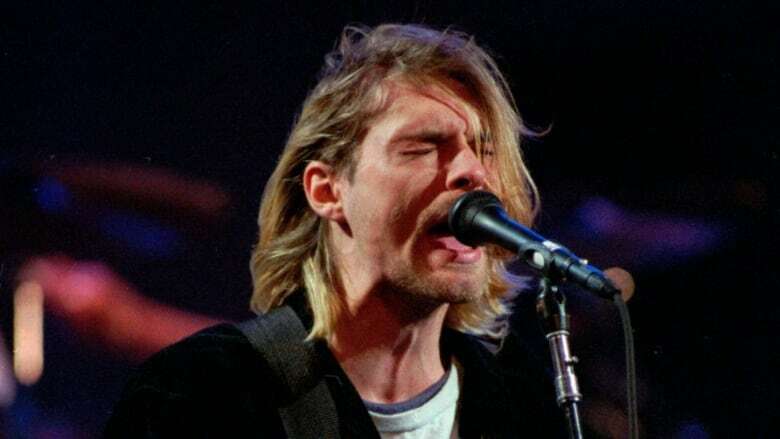 It's been 25 years since Cobain died by suicide on April 5, 1994 and while his death rattled fans around the world, for a select few the pain hit much closer to home. Goldberg has now written a book called Serving the Servant: Remembering Kurt Cobain, which is all about his time with and without the Nirvana lead singer. He joined q's Tom Power to recount his experience with Nirvana and discuss Cobain's legacy today as "an artist who transcends generations." Goldberg's new book Serving the Servant: Remembering Kurt Cobain is out now.